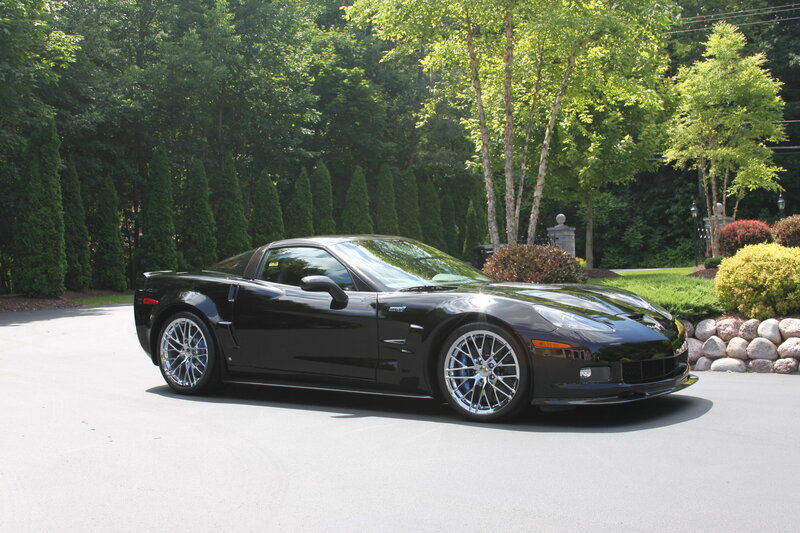 2009 Corvette ZR1, black on ebony, equipped with 3ZR interior package and chrome wheels. Stock as delivered from the factory with no modifications made, with the exception of a Mild-to-Wild Key-Fob Exhaust Switch. Bowling Green National Corvette Museum delivery with all the documentation from the start of the process to the end. 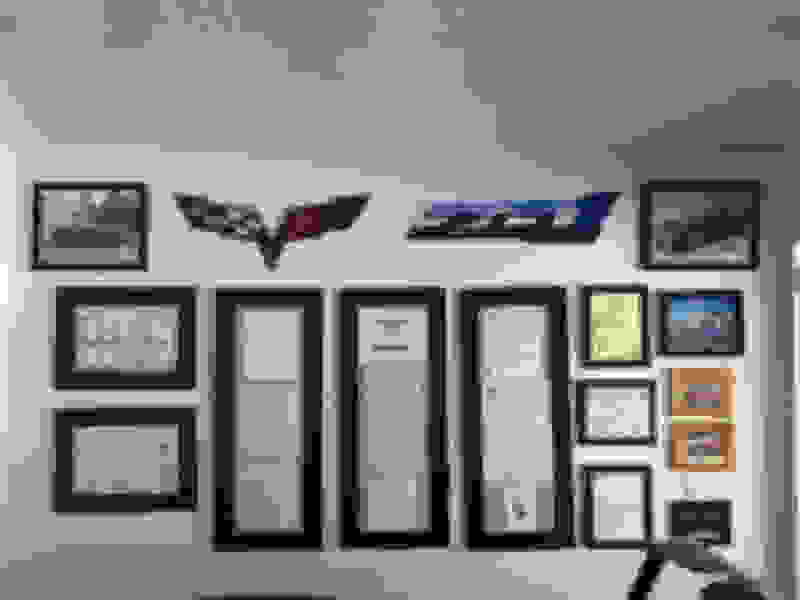 All the original documents (specifically GM Work Bench Order, Bill of Sale, Production Broadcast Sheets, Delivery Documents, Window Sticker, etc.) have been laminated and placed in safe keeping with duplicate copies made and professionally framed. I also have the engraved Museum Delivery plaque along with a large leather bound cocktail table picture book prepared by the Corvette Museum showing this car going down stages of the assembly line. 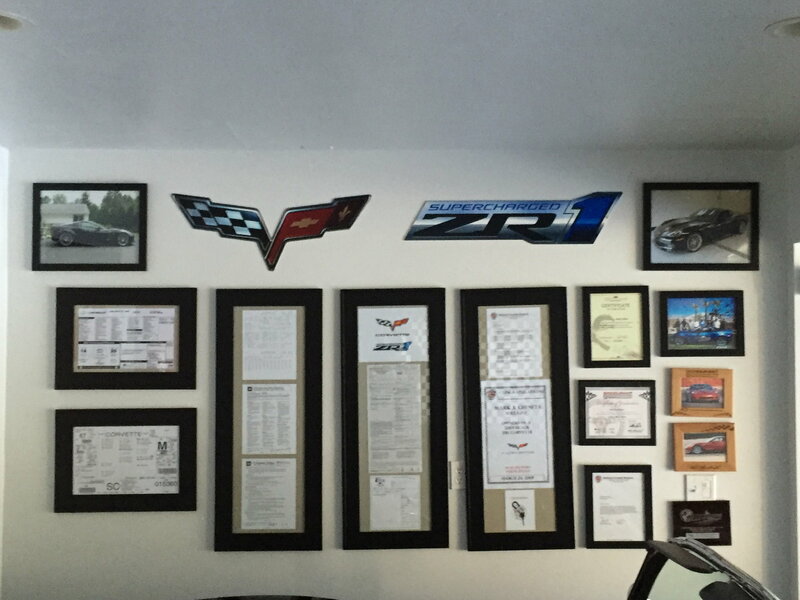 Includes Lloyd’s ZR1 logo’d floor/cargo mats and a black ZR1 logo embroidered Coverking Stretch Satin indoor car cover. Never driven hard or driven in the rain. 2,260 pampered miles. 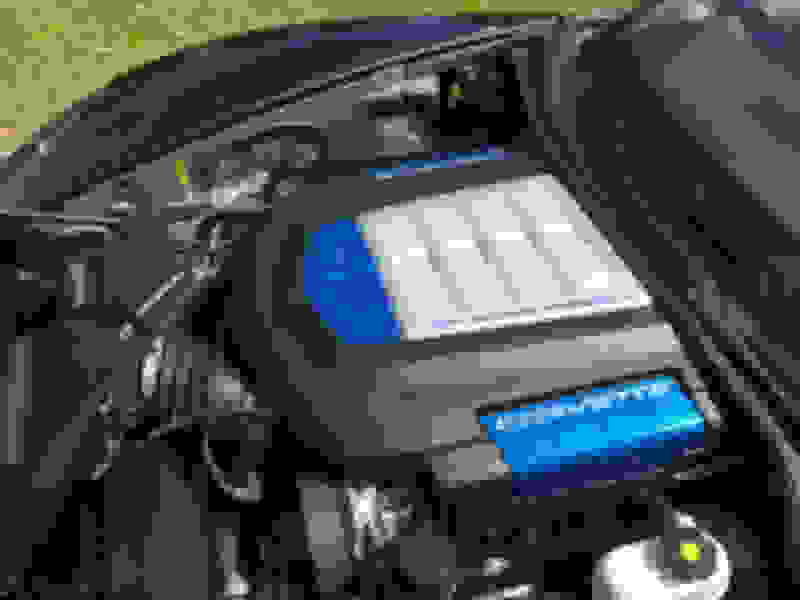 Engine oil and filter were changed in the first 200 break in miles to remove any engine manufacturing impurities that may have been introduced during assembly, then changed each spring thereafter using the required Mobile-1 5W-30 full synthetic with AC UPF-48R oil filter. Clear and free Carfax and title. I am the original owner residing in Milwaukee WI. 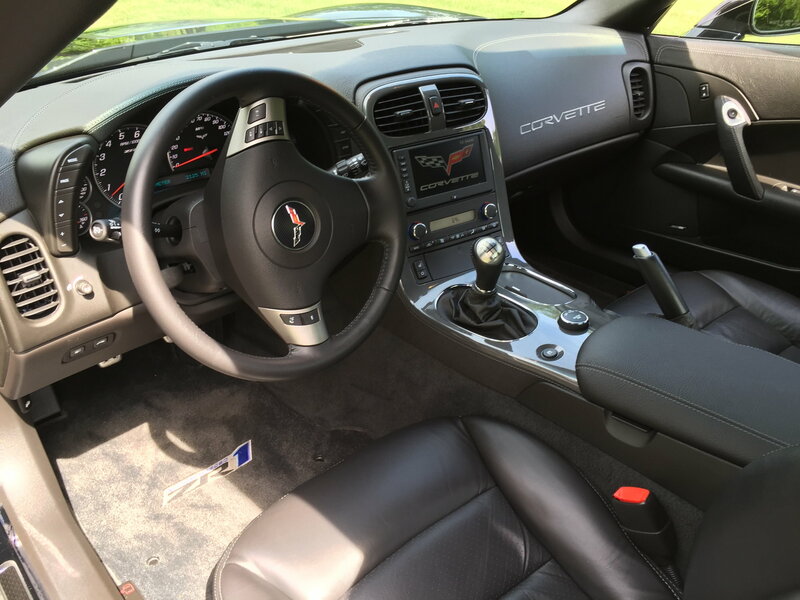 If your desire is a highly documented, low-mile, impeccably detailed and maintained C6 ZR1, then this is your car. Price is $78,500. PM me and I will be glad to address any questions you may have. Beautiful car. 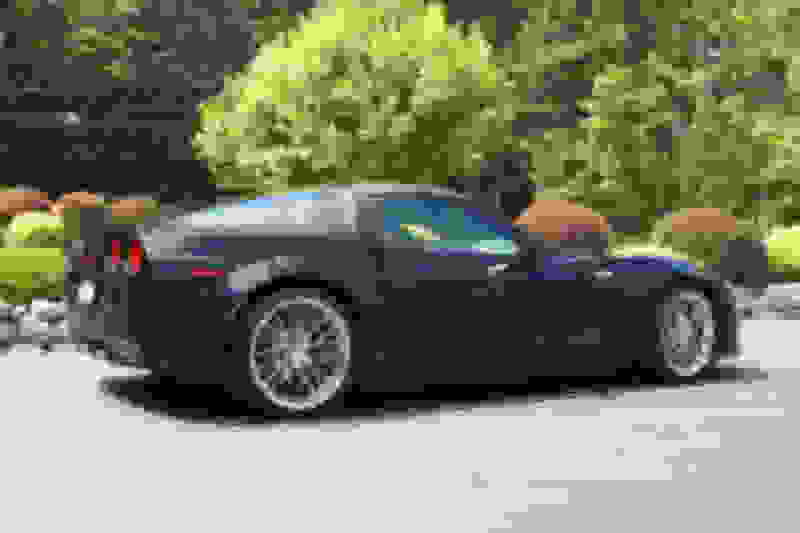 Well done on the care you've put into this sweet ZR1. i just wish I wasn't so afraid of owning a black vehicle. Thank you for the kind words, much appreciated. I have spent much efforts preparing the paint surface and layering the Zaino paint protection system with ease of maintenance as the end goal. I use Z6 for general detailing and Z8 at the shows. This car deserves the next pride of ownership home. wow, you can tell you really babied this car. This is how I am. The documentation is second to none. Very well done. Bump this beauty. Probably couldn't find a more mint one for sale! Love black! Love Zaino! Sweet Z. Beautiful car, Op. Bump for fellow Wisconsinite, I am in Oshkosh. Beautiful car and much respect for someone that keeps it looking top notch, I am the same way. Trade me for my C7 vert! Your kind words are appreciated. Thank you. TTT,price the car for the market and it might sell.Sweet car, but if you really want it gone, you need a major adjustment with numbers. What is the last 4 digits of the vin? Who built the LS9?